Based upon the characters created by Neil Gaiman, Sam Kieth and Mike Dringenberg for Vertigo, from DC Entertainment, LUCIFER is the story of the original fallen angel. 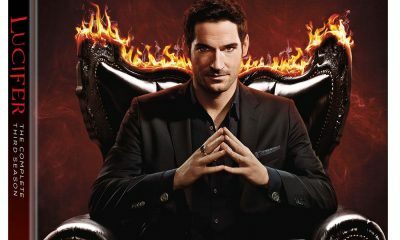 Bored and unhappy as the Lord of Hell, LUCIFER MORNINGSTAR (Tom Ellis) abandoned his throne and retired to Los Angeles, where he has teamed up with LAPD detective CHLOE DECKER (Lauren German) to take down criminals. 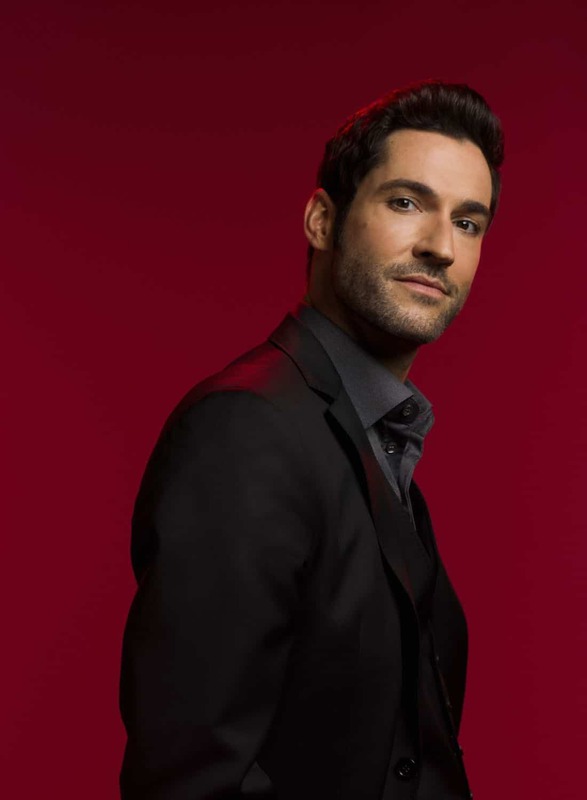 Charming, charismatic and devilishly handsome, Lucifer has a way of manipulating people into confessing their deepest, darkest secrets, which helps Chloe deliver justice. 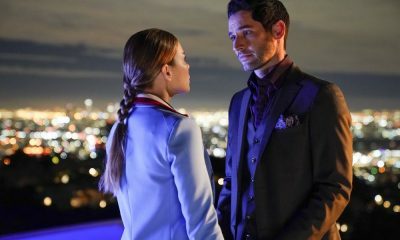 But Lucifer quickly discovered that Chloe makes him vulnerable. When he’s around her, the devil can bleed like anyone else. 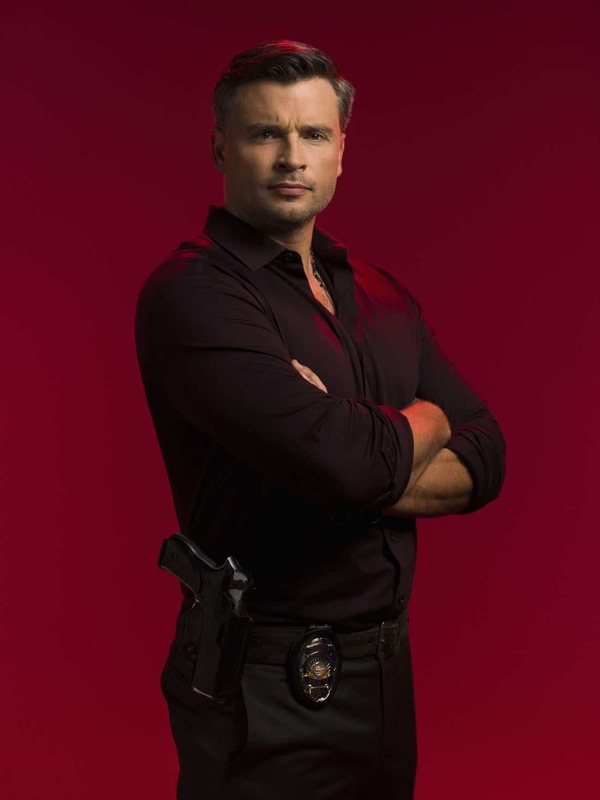 It’s a truly scary realization that doesn’t sit well with his best friend, MAZIKEEN aka MAZE (Lesley-Ann Brandt), a fierce demon in the form of a beautiful young woman. 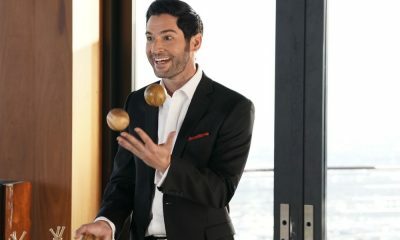 Maze wants nothing more than to leave Los Angeles and get back to her life in Hell, but Lucifer is having one helluva good time with the mortals, and she is not about to leave him behind. 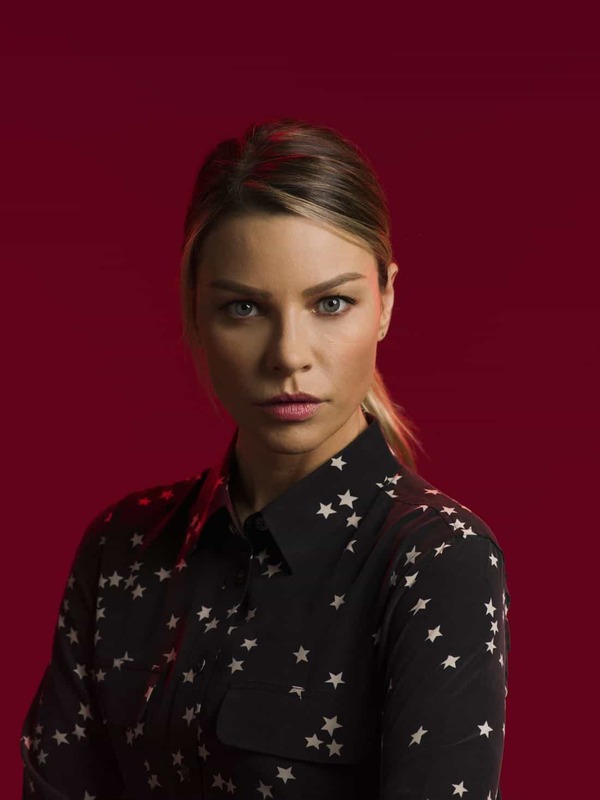 At the end of Season One, Chloe watched Lucifer die, only to come back to life, causing more confusion over who he really is. 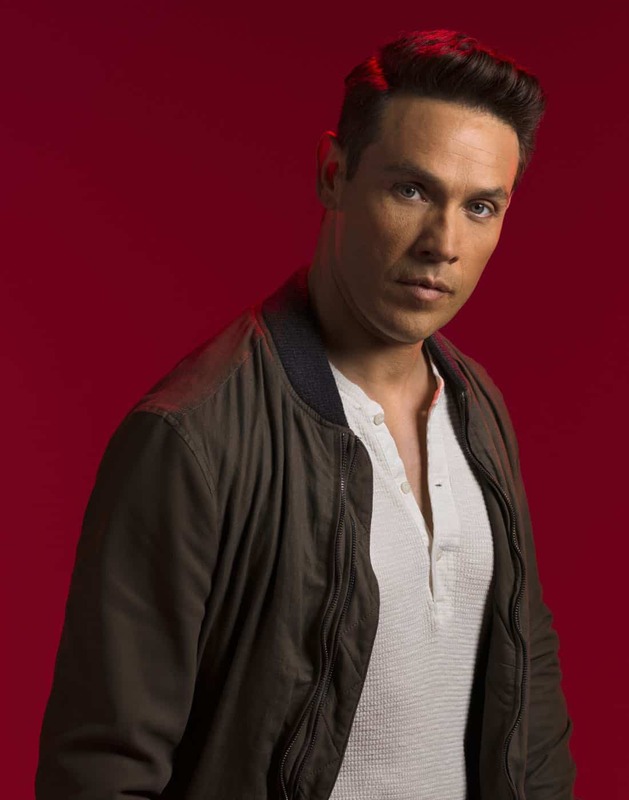 Meanwhile, her estranged husband, DAN (Kevin Alejandro), who is also an LAPD detective, came clean about his involvement in a corrupt case – jeopardizing not only his job, but also their relationship. 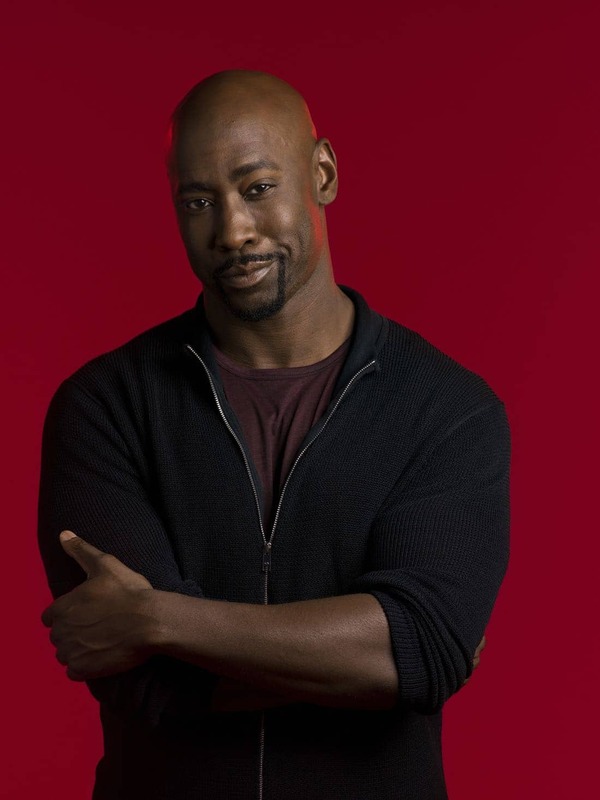 In Season Two, Lucifer and his brother, AMENADIEL (DB Woodside), who have been sparring over Lucifer’s resistance to returning to the underworld, will now be brought back together for one common goal – to find their mother, CHARLOTTE (Tricia Helfer, “Battlestar Galactica”), who escaped Hell. After all, Lucifer doesn’t take after his dad, so the parent he does resemble is sure to be quite terrifying. 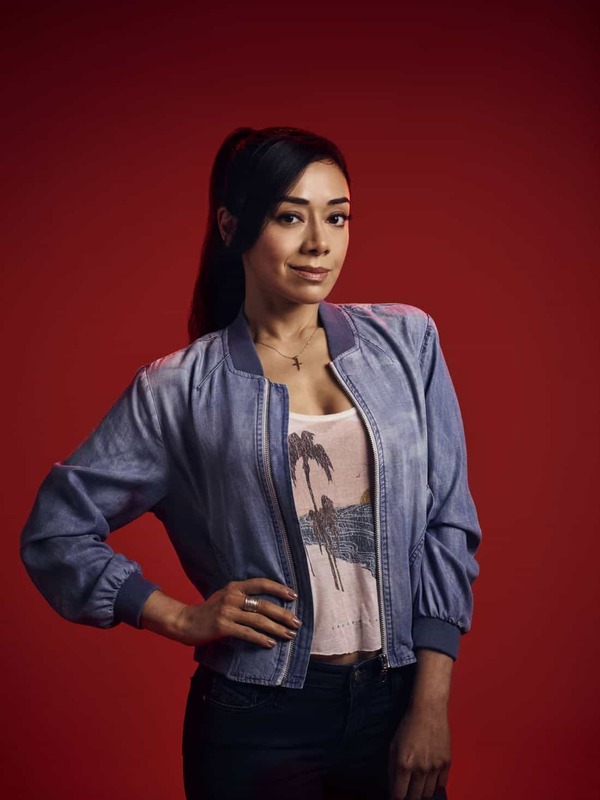 Lucifer’s work with the LAPD also is upended when the police force hires ELLA LOPEZ (Aimee Garcia “The George Lopez Show”), a smart, tough forensic scientist whose mutual belief in both faith and science proves a point of interest to Lucifer. 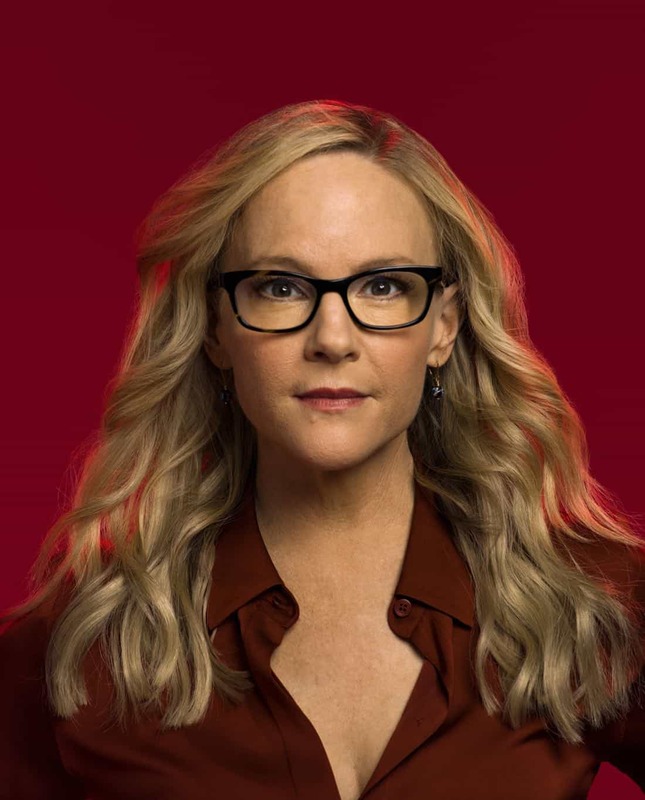 LUCIFER is produced by Warner Bros. Television, in association with Jerry Bruckheimer Television and Aggressive Mediocrity. The series is based on characters created by Neil Gaiman, Sam Kieth and Mike Dringenberg for Vertigo, from DC Entertainment. Tom Kapinos (“Californication”) wrote and executive-produced the pilot. 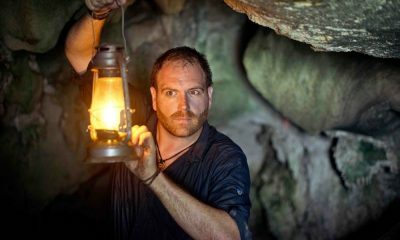 The series is executive-produced by Jerry Bruckheimer, Jonathan Littman, Ildy Modrovich and Joe Henderson. Len Wiseman serves as director and executive producer. Kapinos serves as executive consultant on the series. 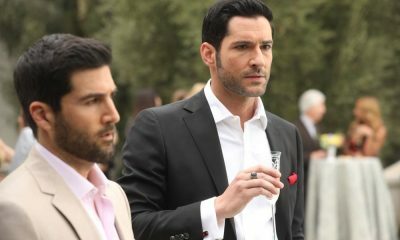 “Like” LUCIFER on Facebook at facebook.com/LuciferonFOX. 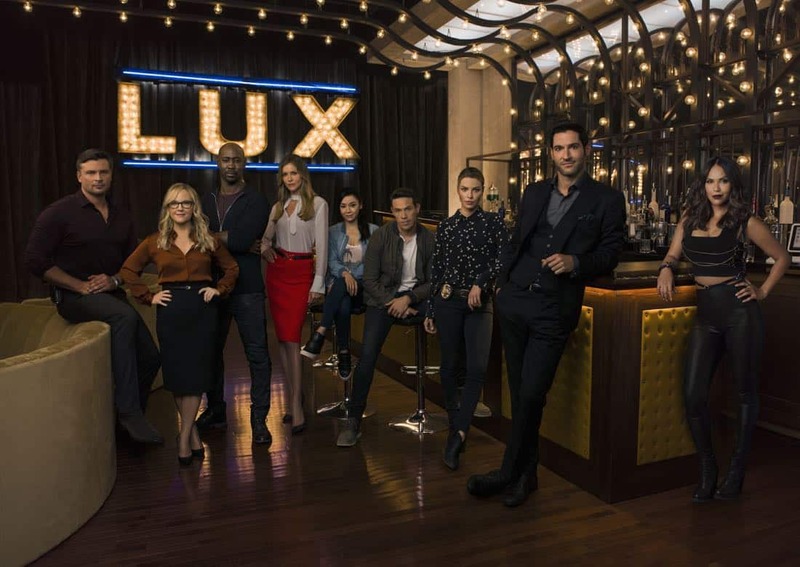 Follow the series on Twitter @LuciferonFOX and join the conversation using #Lucifer. 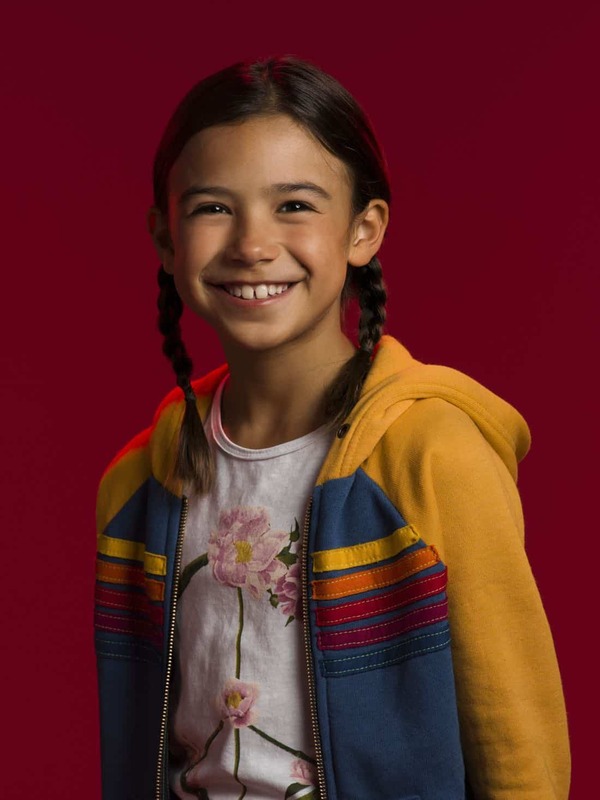 Check out photos and videos on Instagram @LuciferonFOX.